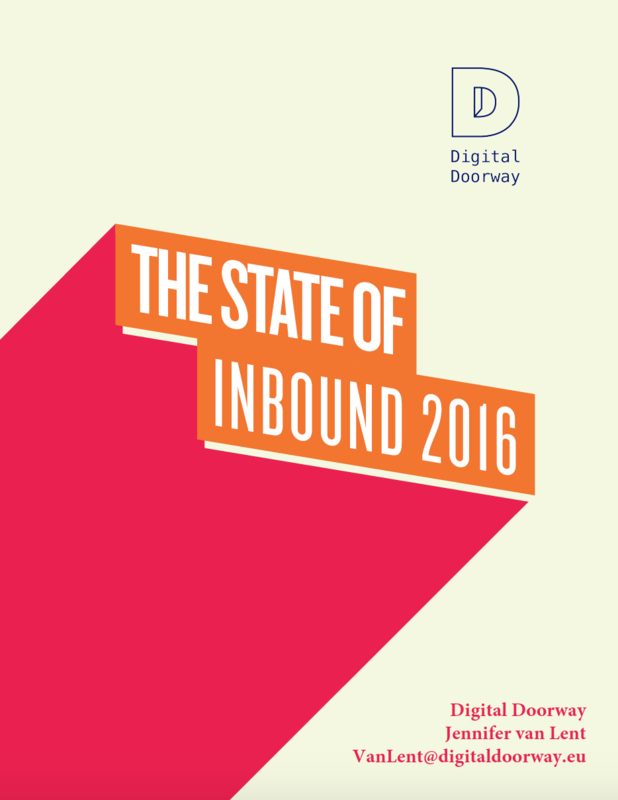 The most recent version of the State of Inbound looks to the future of marketing and sales. It covers ROI benchmarks for inbound campaigns, which channels marketers should add to remain relevant, data-backed steps for marketing and sales to collaborate better, and much more. Unlike other industry reports, this one is completely free. You can download it right now at no cost and start preparing your business for the #FutureOfInbound.